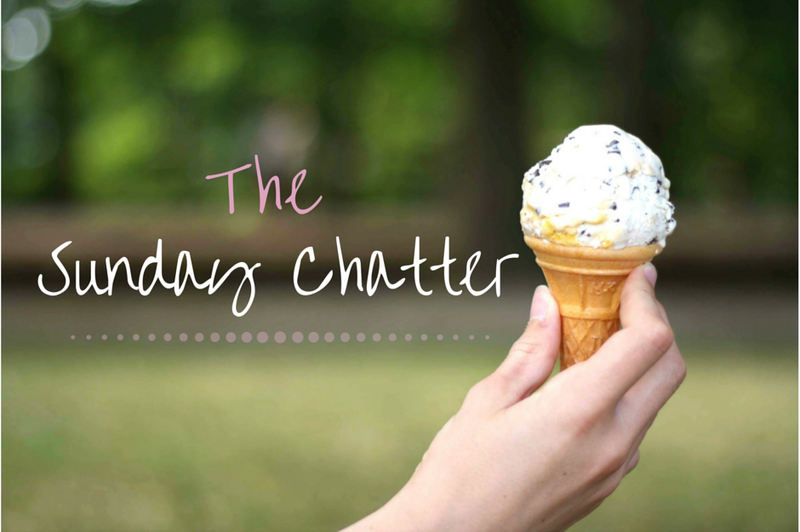 The Sunday Chatter, is a series of posts I’m going to be starting that will go up either every Sunday or every other Sunday. Just a summary of my week; essentially a diary. I hope you enjoy a small insight into my life! This week has mainly consisted of early mornings, and lazy afternoons. Monday was a chilled day, primarily spent in Starbucks sipping on a Mango & Passion Fruit Cooler, and chatting for a long time. With a chilled evening snacking on some Bournville chocolate (my favourite). Tuesday was almost a day of chores, an early doctors appointment to attend then a lazy afternoon until I had to visit someone I see about my anxiety; I don’t want to go into much detail. Then I accidently found myself in Starbucks again, with the same Mango & Passion fruit drink oops! Wednesday I was working all morning, which was tiring to say the least. So that whole afternoon was spent reading my way through blogs and watching youtube videos to my hearts content! Thursday was actually exciting for once, I took a trip up to London! Maybe not the best day to pick, as it was pouring down with rain all day and I managed to get soaked through to my skin walking to the Saatchi Gallery, which I did a post on here. I also braved Oxford Street to get to the new Lush store and it did not disappoint! So much loveliness, it was amazing. Friday a lazy morning not waking up early for the first time all week. I had loads of blog posts to read through so I was happy for the morning, well most of the day actually as I was making the most of the time I had off. I also surprised my friend who’d been away travelling for a month which was so lovely. Saturday and here we are, back at the weekend. Work it was this morning, and I got paid (yay)! So tempted to spend it on makeup, but I know I need to save haha. I’m always so tired out after, so I just chilled and ate a lot basically all afternoon! Nothing very exciting. I know this week wasn’t exactly the most exciting, but I wanted to start the series off. Anyhow, I hope you enjoyed reading a little bit into my life and what I get up to on a normal week. Hopefully there will be some more interesting weeks in the future! What exciting things have you done this week?